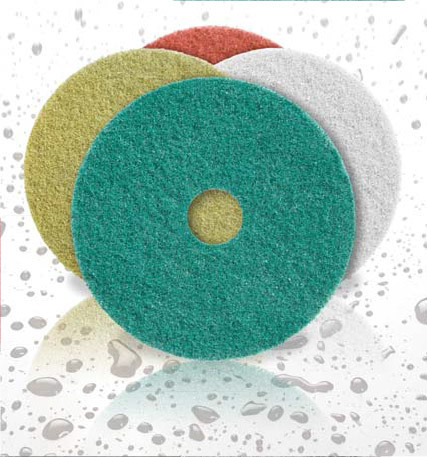 Twister is a revolutionary method for the daily cleaning with floor scrubbers and on any type of floor. 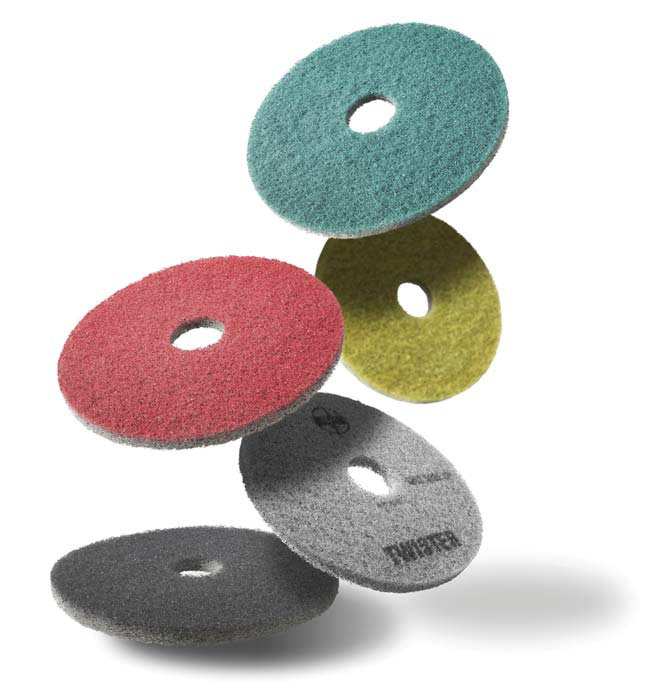 With billions of microscopic diamond particles, the Twister pads wash and microlux floors at the same time, completely without detergents..
Twister is simple, convenient and allows a professional approach to floor cleaning, in an environmentally friendly way. Twister generates amazing results on every type of floor.